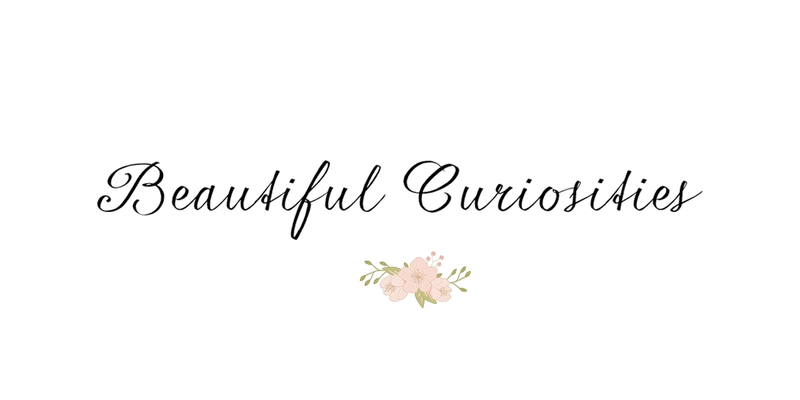 Another blog post only one day after my last? 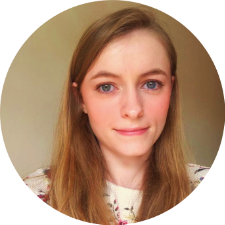 Nope, I'm afraid I'm not becoming a daily blogger. 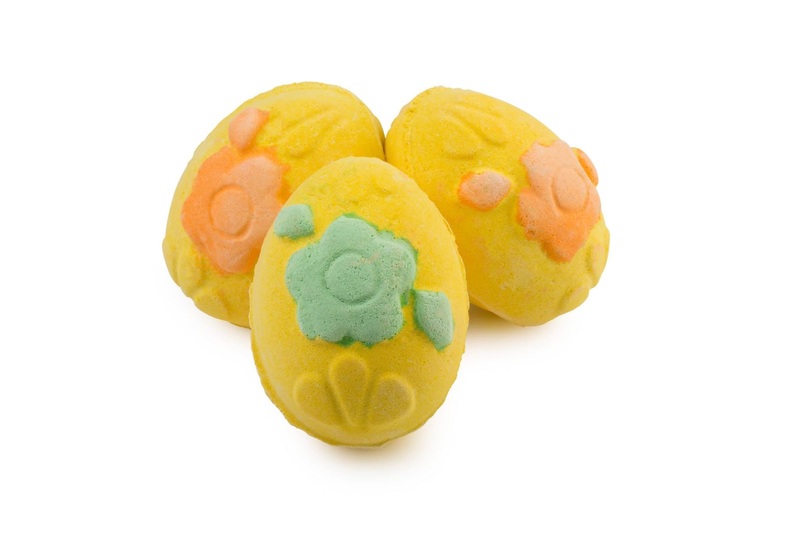 I just couldn't resist sharing Lush's new Easter collection. The products look as amazing as always, and I can't wait to find out what they smell like. (All pictures taken from Lush's facebook page found here). The name of this one is a bit confusing. Will they be sold as a bunch or individually? And if they're sold as a bunch are they each really small or will this be an expensive purchase? I'm intrigued and can't wait to find out more. 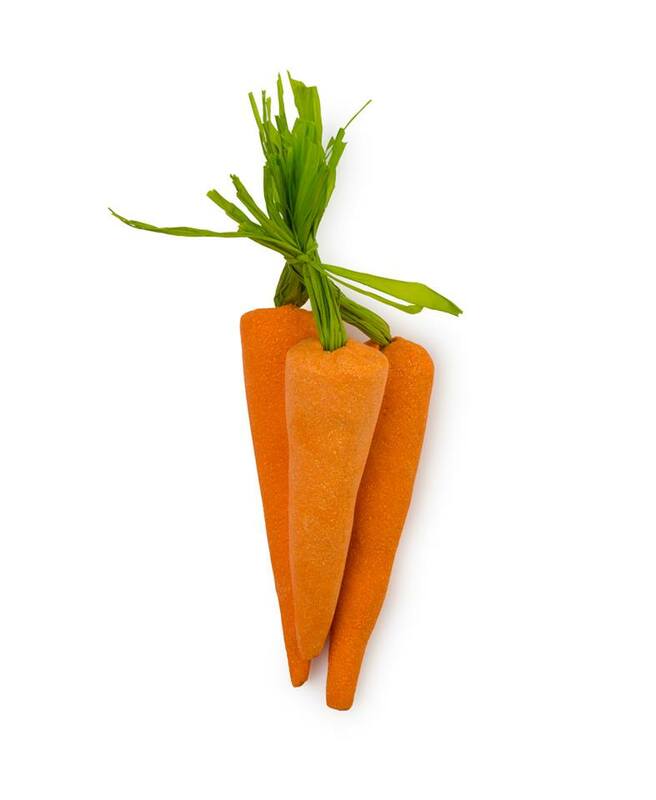 If the bunch of carrots are the same as Lush's previous carrot bubble bar then we can expect them to smell fruity, with a blackcurrant, lemon and bergamot scent. 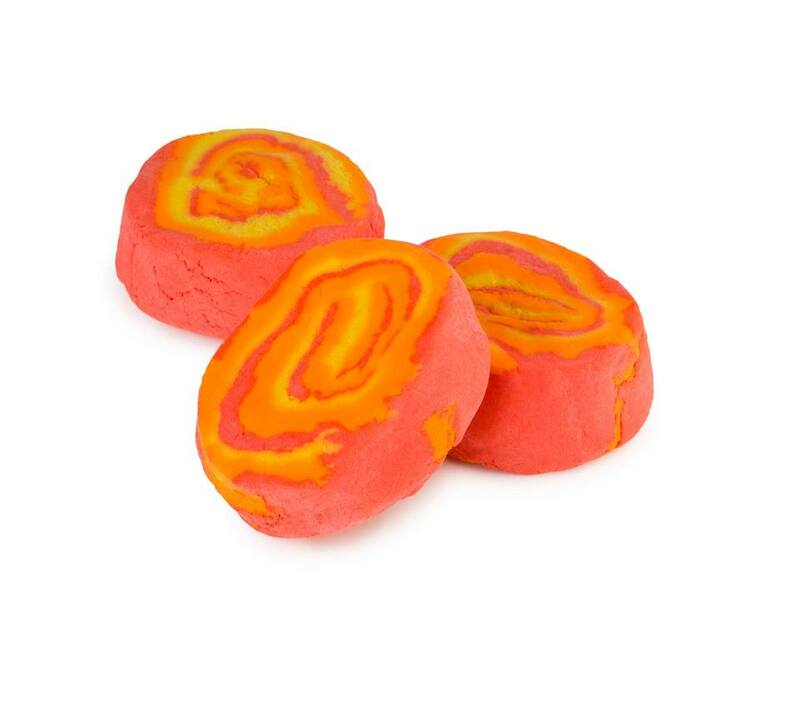 This is a return of the Brightside bubble bar. It includes Sicilian mandarin, bergamot and tangerine essential oils, so is bound to smell amazing. I've not tried this one before so I can't wait to pick one up! 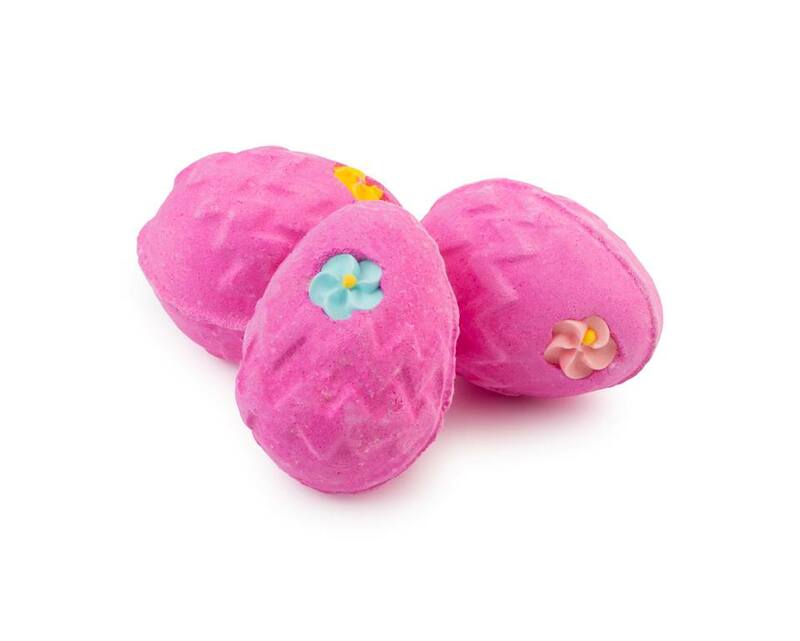 The Fluffy Egg bath bomb is again a re-release. This has a sweet, sugary scent and Lush recommend it for anyone mourning the absence of Snow Fairy. I'm not a big fan of sweet fragrances, but I may still be tempted to try this one out! As far as I'm aware this is a completely new product from Lush. Again, the name is intriguing. Is it a bath bomb? Or a bath melt? With it looking so pretty in this picture, I'm almost certain I won't be able to leave the shop without this one. I hope it makes your bath as glittery as I'm imagining! The Immaculate Eggceptions are back! 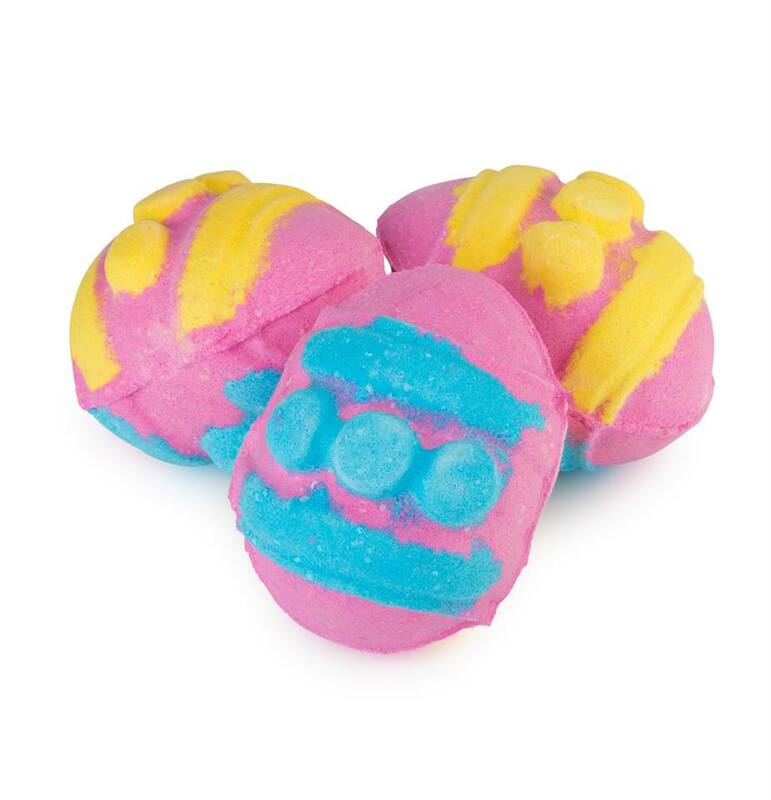 These giant bath bombs can be cracked open to reveal a hidden Easter-themed surprise! 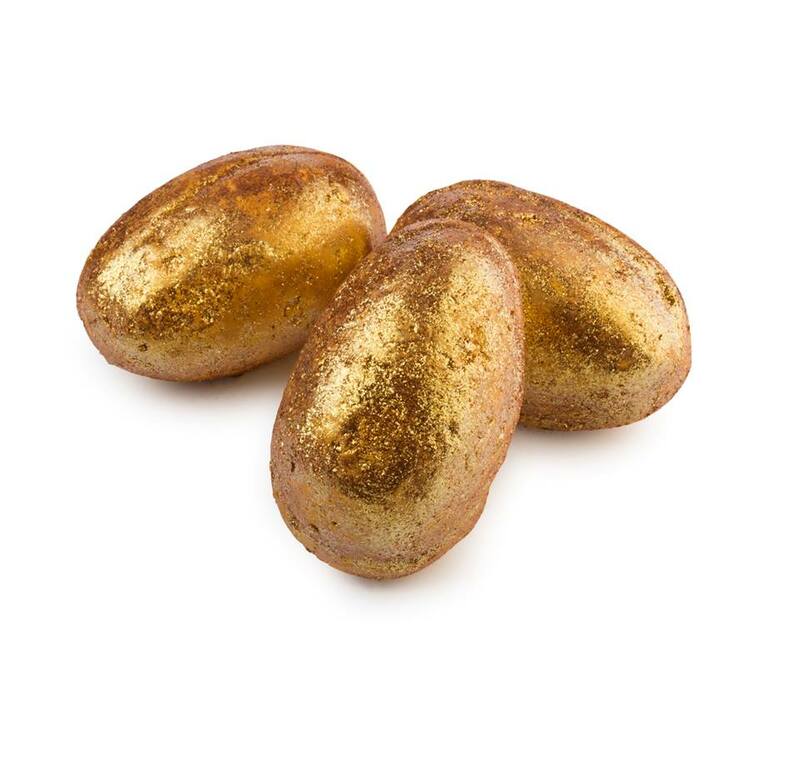 Based on the Love Locket from their Valentine's Collection (which can also be used in three parts), the Immaculate Eggceptions are likely to cost around £7, but using them in three makes them cheaper per bath than the regular bath bombs. The Eggceptions both have the same lemon, grapefruit and vanilla scent. I definitely want to pick up one or two of these! 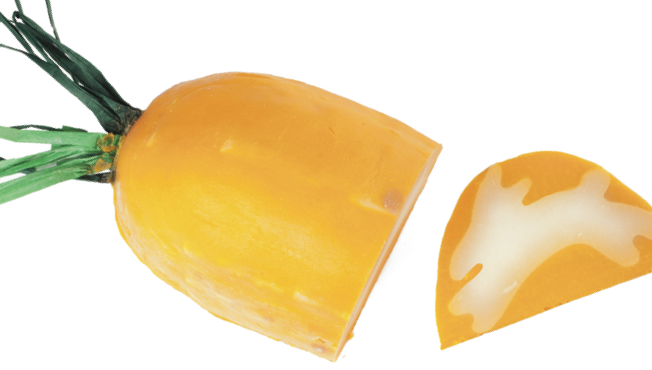 Another brand new product from Lush. It looks so cute! I'm imagining a sweet fragrance for this one. Bunnies wouldn't smell fruity, right? I can't wait to find out. And last but not least, a new soap! I'm hoping this one has a citrus scent because I think Spring is the perfect season for fresh fragrances! Lush's Easter collection is available tomorrow (21st of February) from 3pm. Anyone else as excited as I am about the new collection? Oh God, I didn't even know this was already here... 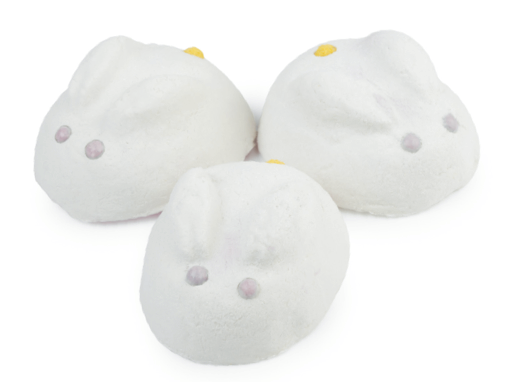 I must have the bunny bath bombs! Adorable!